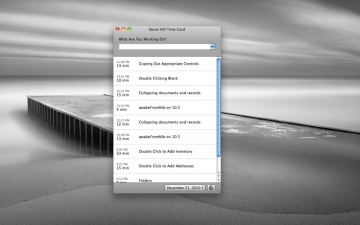 [無料] Stone Hill Time Card | Mac App Storeのアプリ検索・ランキング BuzzMac! 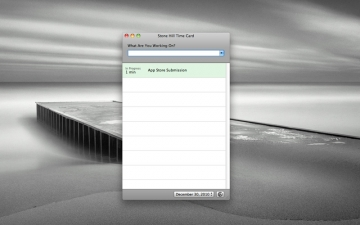 When you switch tasks, tell Stone Hill Time Card what you're working on. 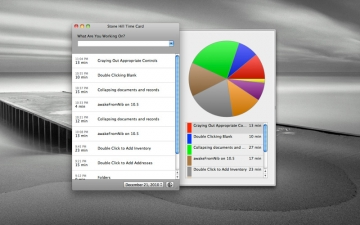 Time Card keeps track of how long everything takes and totals it for you.